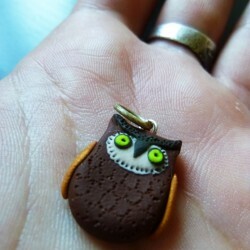 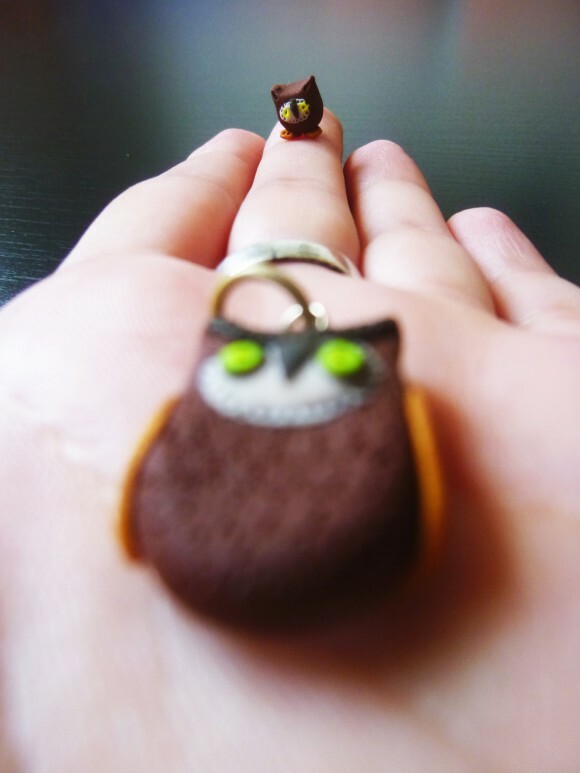 Here comes one of my teeny-tinest works: after creating a tiny owl pendant for a friend from Romania, I felt like making another owl for myself. 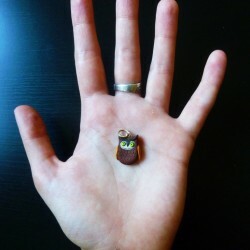 A smaller one. 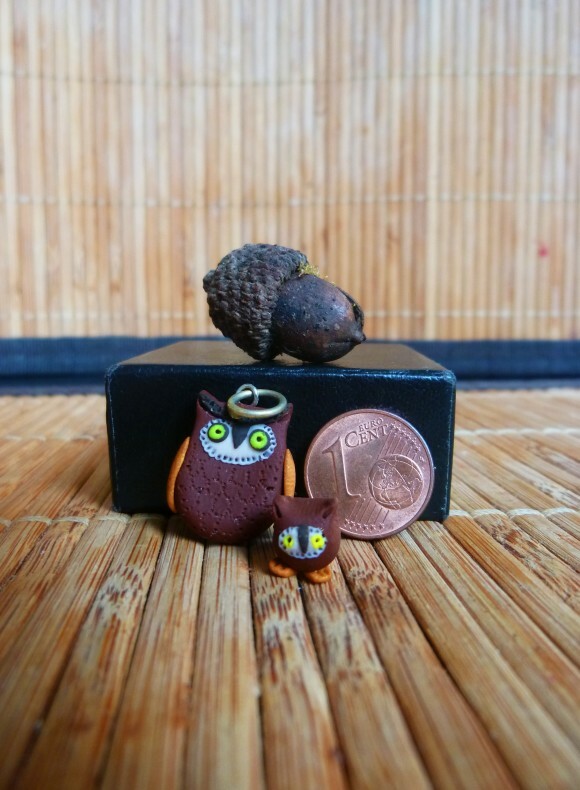 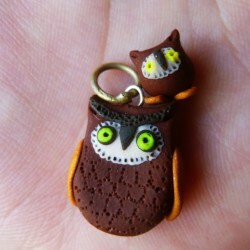 It’s not a pendant, but instead a really, REALLY tiny round and fluffy owl- it’s only about 7 mm in height.